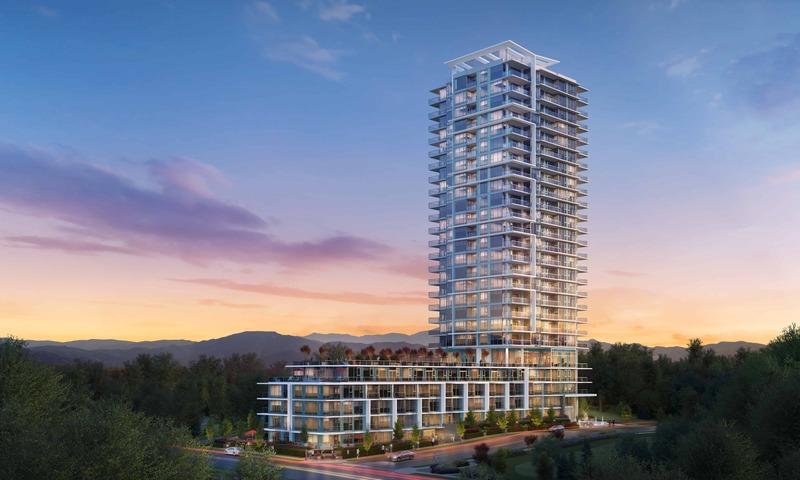 Located where Coquitlam meets Burnaby, our latest collection of tower residences, Sydney, offers 25-storeys of one and den to three bedroom homes all serviced by over 14,000 square feet of luxury hotel-style amenities – steps to Lougheed Town Centre and Skytrain. The grand entrance will welcome you home, while amenities include; full fitness facilities, games room, fully-equipped dining lounge and kitchen to host large gatherings, roof-top terrace, and fully-furnished guest suites. Life at Sydney will achieve new levels of sophisticated and high-style living. All homes will feature full-sized appliances, over-height ceilings, and spacious covered decks and patios. Of course the fit and finish will highlight the very latest in design and materials. At Sydney, compromise was simply not part of the design equation. We encourage you to register now to ensure you are kept up to date with all the details as we prepare to bring this beautiful new tower to market. Register today to ensure you are among the very first to receive any and all updates as we approach a highly anticipated launch.